Our season opens with a performance with the Symphonic Winds and the Wind Orchestra boasting works from the whimsical to the outrageous. 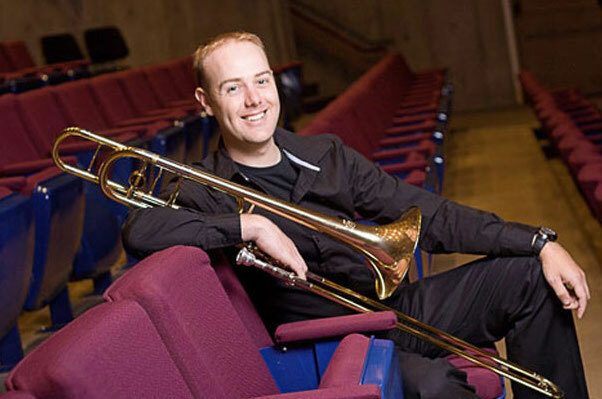 Leading this musical charge is Scott MacInnes, Principal Bass Trombone of the Vancouver Island Symphony and former TYWO musician, in a performance of Elizabeth Raum’s Concerto for Bass Trombone. 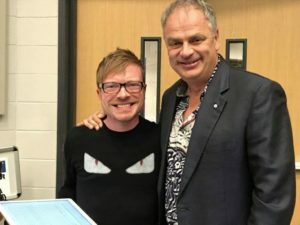 Mackey’s back in town…and he’s bringing reinforcements. 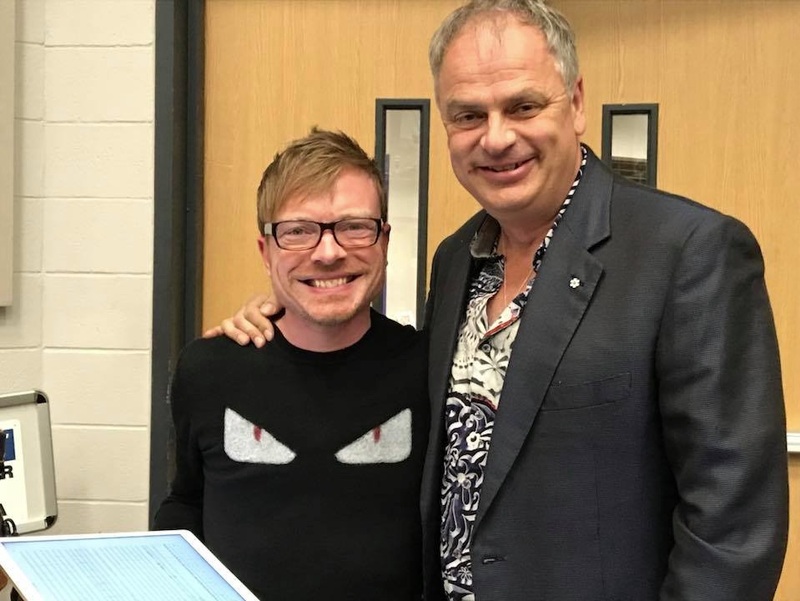 TYWO is pleased to welcome award-winning composer John Mackey to the Toronto Centre for the Arts in a showcase of his mind-blowing repertoire. Additionally, we will be joined by trumpet virtuoso Jens Lindemann who will give the Canadian premiere of Mackey’s Concerto for Trumpet and Winds. Our annual fund-raising dinner-concert will take place once again in the beautiful and elegant setting of Le Parc’s banquet halls. This evening of fun, food and frivolity will feature all the Concert Winds, Symphonic Winds and the Wind Orchestra in a toe-tapping, Latin-inspired musical presentation. 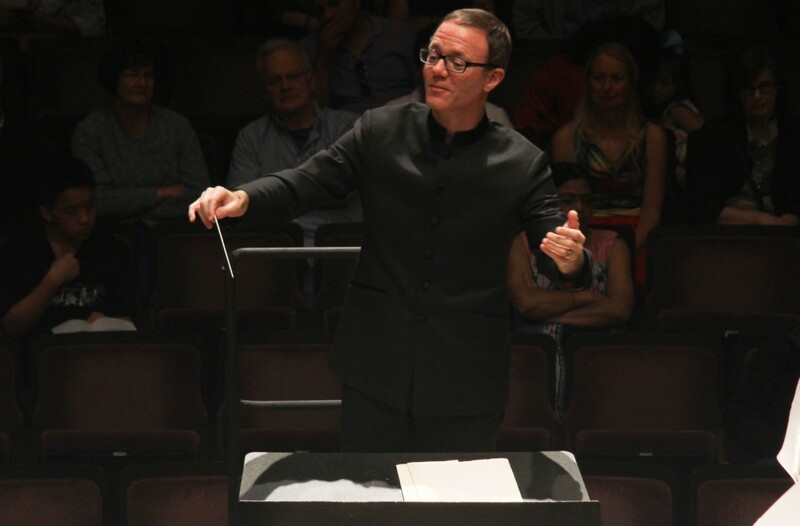 We welcome the return of award-winning composer, conductor, producer, and performer Brian Balmages. His music for winds, brass, and orchestra has been performed in countries throughout the world, including members of the New York Philharmonic, Los Angeles Philharmonic, St. Louis Symphony, Philadelphia Orchestra, Detroit Symphony, Chicago Symphony, San Francisco Symphony, National Symphony, and others. 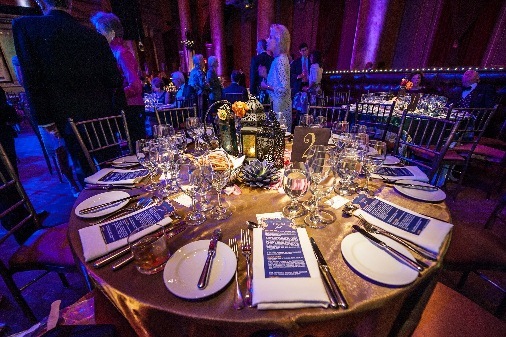 World premieres have included prestigious venues such as Carnegie Hall, the Kennedy Center, and Meyerhoff Symphony Hall. His music was also performed as part of the 2013 Presidential Inaugural Prayer Service, which was attended by both President Obama and Vice President Biden. Maestro Balmages will lead the Concert Winds, Symphonic Winds and a host of elementary and high school ensembles in a celebration of his music. For our season finale, the Toronto Youth Wind Orchestra will join forces with talented artists from the Ontario College of Art and Design. 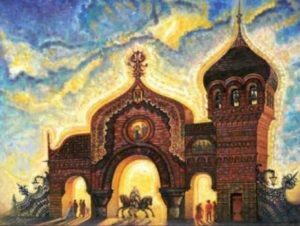 This special presentation will feature a visual array of animated shorts, all set to the music of Modest Mussorgsky’s epic masterwork Pictures at an Exhibition. You don’t want to miss this unique display of sights and sounds.